In a few weeks I’ll be delivering some training in Cyfarthfa Castle, Merthyr Tydfil, which will look at using natural science collections to engage a range of audiences. If you think this might be of interest the details are below. This free course is funded by CyMAL and provided through the Linking Natural Science Collections in Wales partnership project. It is open to staff and volunteers working in museums in Wales and beyond. NB a charge of £10 for catering will be made for those working in museums outside Wales. Any cheques to be payable to ‘Federation of Museums and Art Galleries of Wales’. Wants to make links between natural science collections and social/industrial history etc. 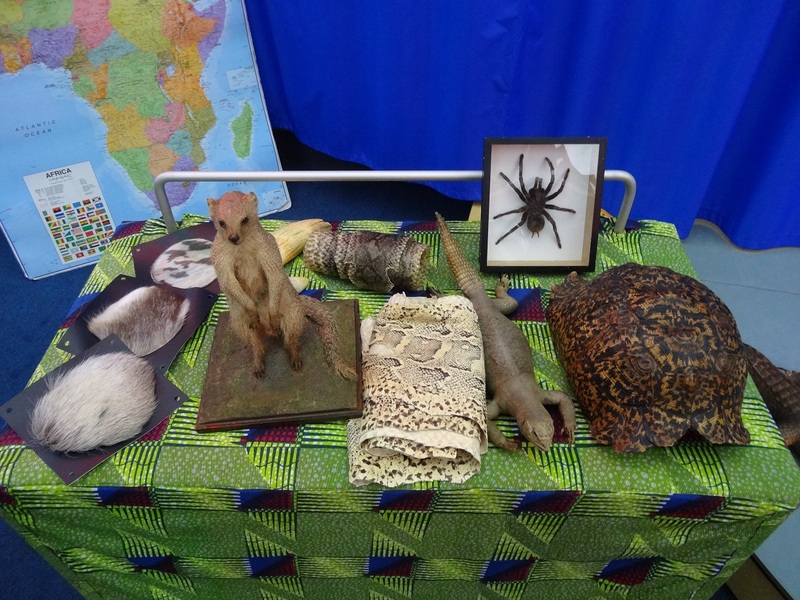 Aim: To offer insight into creative ways of using natural science collections to engage key audiences. greater confidence in their ability to use natural science collections to engage with key audiences, including schools, communities and specialist groups. Training Methods: A blend of presentations, practical exercises, informal discussion and one to one consultancy. Sarah.daly@museumwales.ac.uk to book a place.